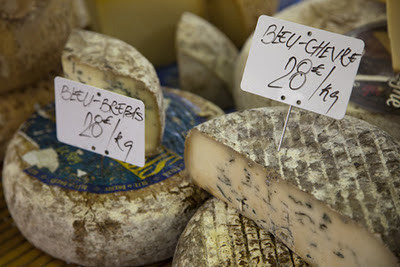 France is the epicenter of Western cuisine and if you want to shop like a chef on the Cote D’Azur take a break from the region’s glitz and visit its local markets. 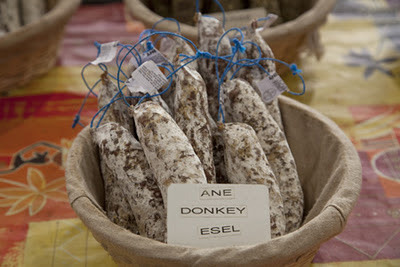 The culinary artisans to whom food is a labor of love sell produce, meats, cheeses and regional specialties. Most travelers to the region spend time in Nice. In the heart of the Old Town is Cours Saleya, pictured above. Past the flower market are stalls manned by local farmers selling herbs, spices and produce from Provence every day except Monday. 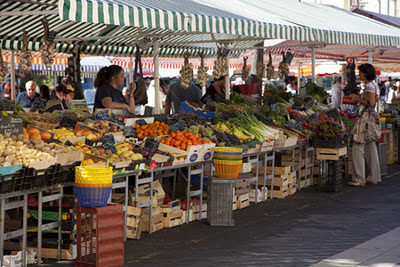 Best known for its glitz, glamour and film festival Cannes’ market is Marche Forville, located on the doorstep of La Suquet, the city’s old town. 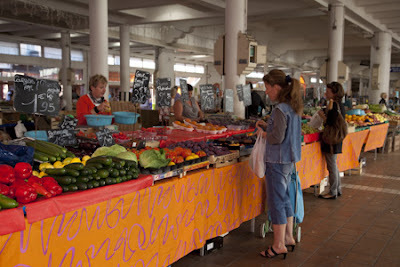 West of Cannes you’ll find Antibes’s market, Cours Massena, in the old part of the city. 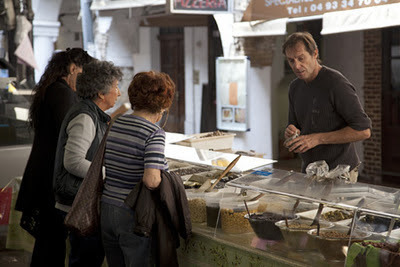 To truly shop like a chef it best to get to these markets in the early morning hours. Most open at 6 a.m. and by noon are closing down for the day. 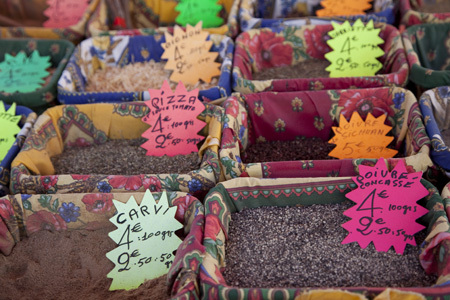 Taking a morning stroll through one of the region’s markets makes an excellent way to start a day of exploring.